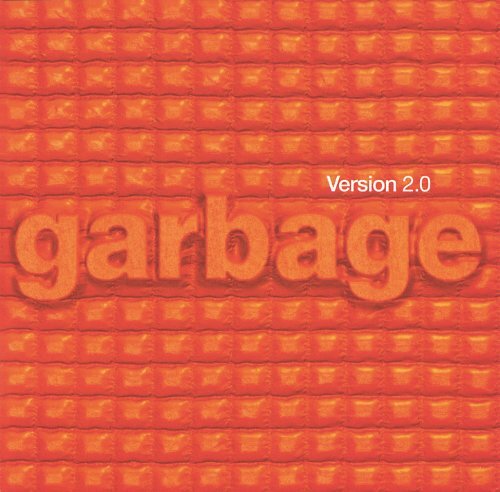 On this episode we bring in special guest, Bill Meeks, and he in turn brings us a venerable alternative mainstay in Garbage and their 1998 hit, Version 2.0. What did the guys think? Tune in and find out!